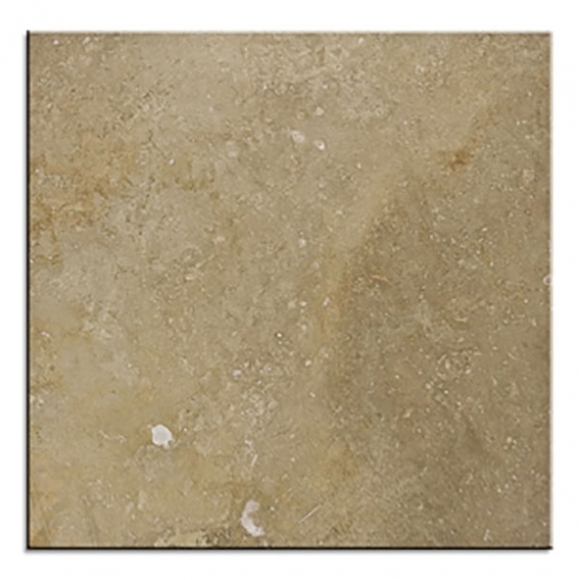 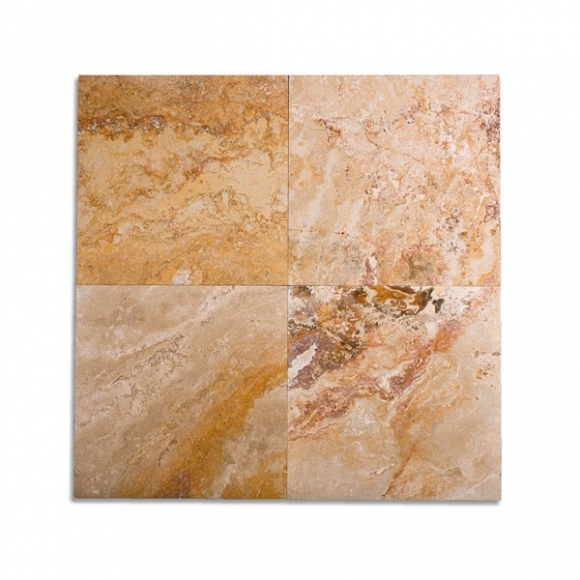 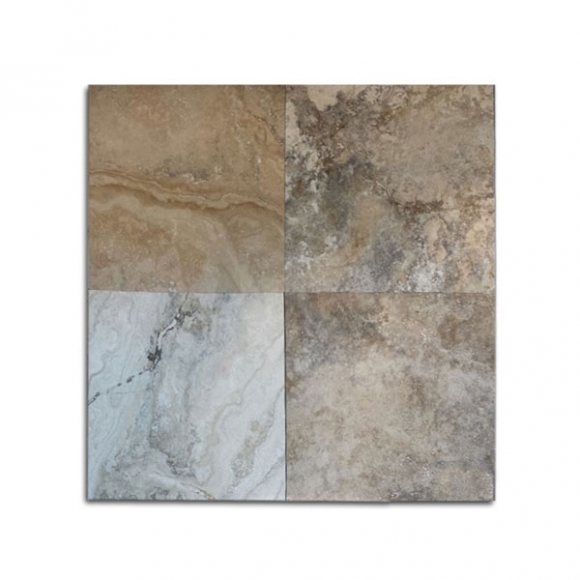 Honed and Filled Travertine Tiles offer a smoothed surface to travertine that otherwise would have a slight indentations and natural imperfections in the surface of the stone. 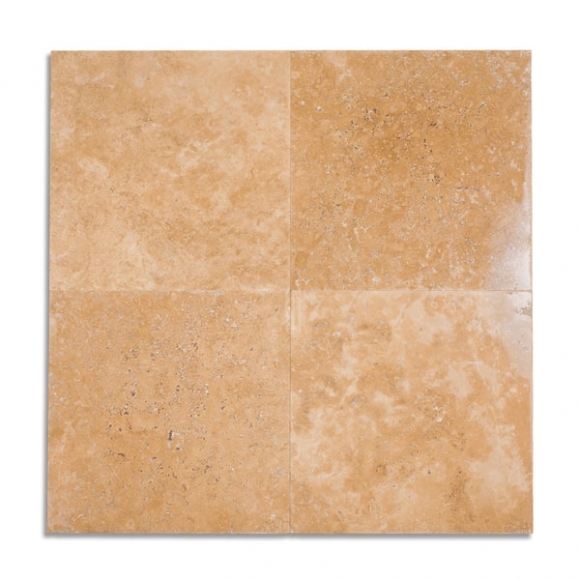 The slight indentations on the facing of the Tile are filled prior to being honed. 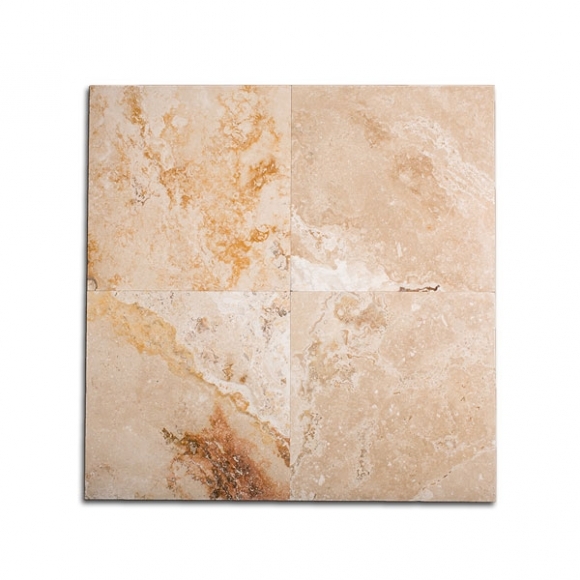 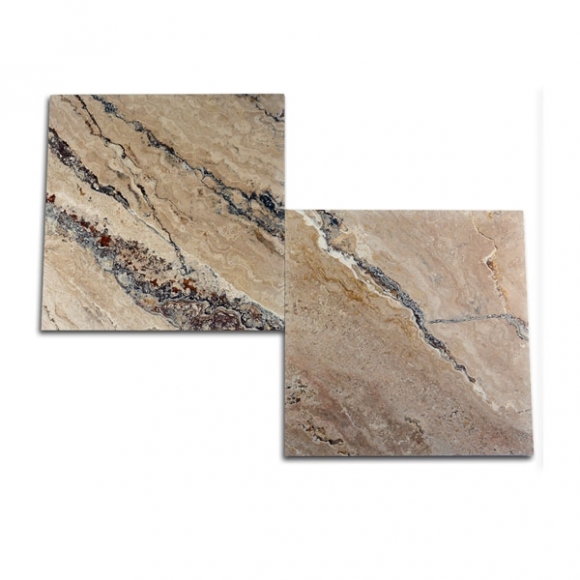 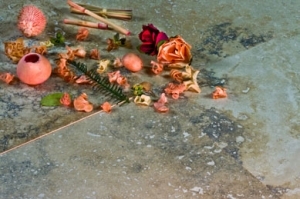 The honing process makes the surface of the tile flat and smooth but stops short of polishing the stone.